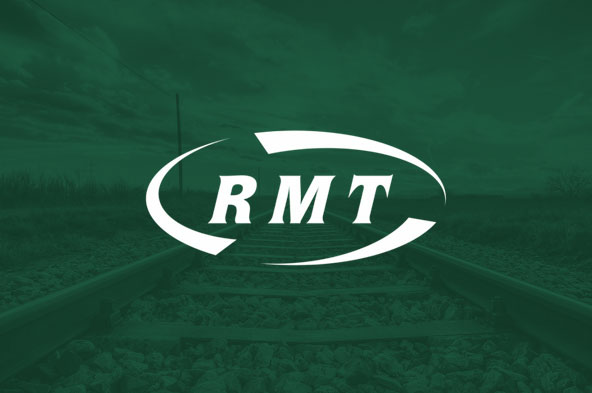 Rail union RMT will be holding a lobby of Transport for the North in Chester on Thursday 7th February, 10.30 - 12.00 at the Council Chamber, Chester Town Hall, 33 Northgate Street, Chester, CH1 2HQ. The union is also holding a major public meeting in the city later that afternoon where speakers will include: RMT general secretary Mick Cash; Chris Matheson, MP for City of Chester and Laura Smith, MP for Crewe & Nantwich. "On Thursday we will be lobbying members of Transport for the North over the guards’ dispute at their meeting in Chester and we will be setting out the case for the guard and safe, accessible services on Northern trains ‎at a public meeting later that afternoon. “Northern train guards are safety critical staff, vital to ensuring passengers have a safe, secure and accessible railway. This weekend saw their 47th day of strike action in the long-running fight to put public safety before the profit of the Arriva operation and their owner Deutsche Bahn.